The CCM JetSpeed FT490 ice hockey skate features some of CCM’s top technologies and innovations, offering excellent comfort and performance benefits to the player who hits the ice 3-4+ times per week and skates best in a tapered-fit model. 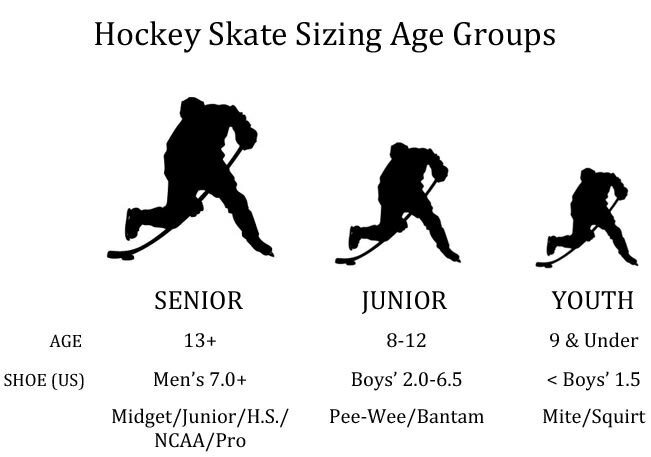 Pure Hockey understands the importance of finding the best pair of skates for your foot dimensions and level of play. This all starts with the right fit. 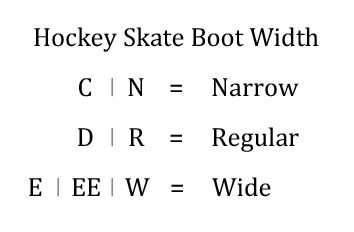 If you’re unsure about which skate model will fit your foot best, visit your local Pure Hockey to get an accurate measurement. CCM’s JetSpeed line provides a tapered fit, using a slightly narrow forefoot construction with a narrow and anatomical heel and ankle design. This tapered fit provides players with a close, 360-degree fit around and under the foot. The FT490 has great stiffness for maximum performance and is thermoformable, allowing you to enhance the overall fit and feel of the skate. CCM not only focuses on fit in the new JetSpeed line, but also on performance and comfortability. The FT490 includes the top-of-the-line SpeedBlade XS holder, a new technology that builds on spring-lock holder systems. CCM uses their new SpeedBlade Xchange System to make swapping out your blades easy. This system works by using a positive-lock mechanism to tightly secure the blade to the holder. Once it’s time to replace the blade, all you have to do is roll the BladeLock dial until you feel resistance, pop the blade out, place your new blade in the holder, and turn back the dial. CCM partners their new holder with the SpeedBlade XS Stainless runner. This blade offers excellent durability for a long lasting edge which results in long term performance. The FT490 includes CCM’s Liteframe 360 quarter package, an enhanced one-piece boot frame that increases the foot contact area with the entire skate boot. This one-piece construction is complemented by Rocketframe Composite, an NHL-caliber boot material that provides you with a lightweight feel and enhanced fit. With these technologies, CCM shows their commitment to offering an excellent tapered boot for those players who perform best with this fit profile. Inside the FT490 boot, CCM uses their TotalDri liner with Durazone abrasion protection. This high-performing, moisture wicking material helps to keep your feet dry and your skates light throughout the game, whether you’re hitting the ice for warm-ups or taking your first shift in overtime. The FT490 also features the CCM footbed for added support, and multi density foam ankle padding. These symmetrical foam pads wrap around your foot for improved comfort. At the top of the skate, CCM uses their Tritech tongue with molded lace-bite protection. This tongue provides enhanced comfort while also molding to your feet and high ankles for an improved overall feel. Also featured at the top of this model is the Smooth Contour comfort pads, used around the collar of the boot for excellent foot and ankle comfort. CCM continues to evolve the JetSpeed line with their 2019 models, using proven technologies and top-level innovation to produce lightweight, high-performing skates. The JetSpeed FT490 is an excellent example of this evolution, and is a great option for the player who skates 3-4 times per week, who also performs best in a tapered-fit model.